The Pinus belongs to the Pinaceae family, which is also known under the name ‘pine family’. 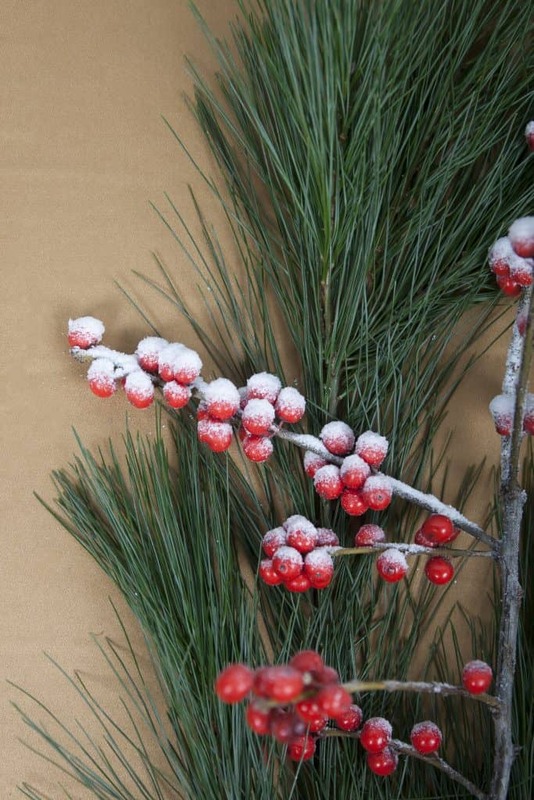 Everybody knows these trees, and therefore the Pinus is indispensable for the winter season! The Pine has a broad distribution in the northern hemisphere: primarily in North America and Asia, many species occur. Forests with Pines can be dominant in the colder regions, which are countries closer to the North Pole. Many of the trees have large cones with seeds, those seeds we call Pine nuts and are delicious. 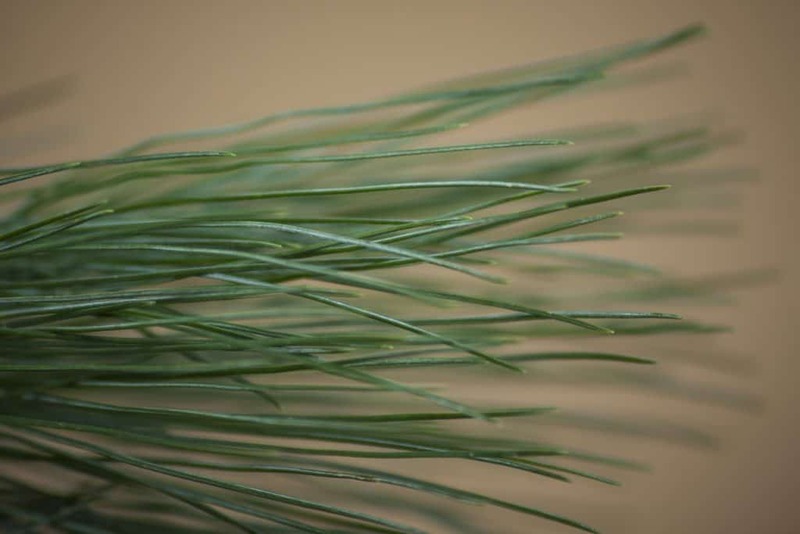 Pinus is inextricably linked to Christmas; almost all the different Pinus products are only available around this period. Even at home, we take a tree into our house. The funny part is that this tree is a Spruce and not a Pine. The Pine tree and the Spruce symbolize eternity, as they are always green. Christmas itself stand for repentance and reversal, from darkness to the light. Of course, the birth of Jesus Christ and the celebration of this. The assortment of Pinus is significant; it is a collective name for the green material. 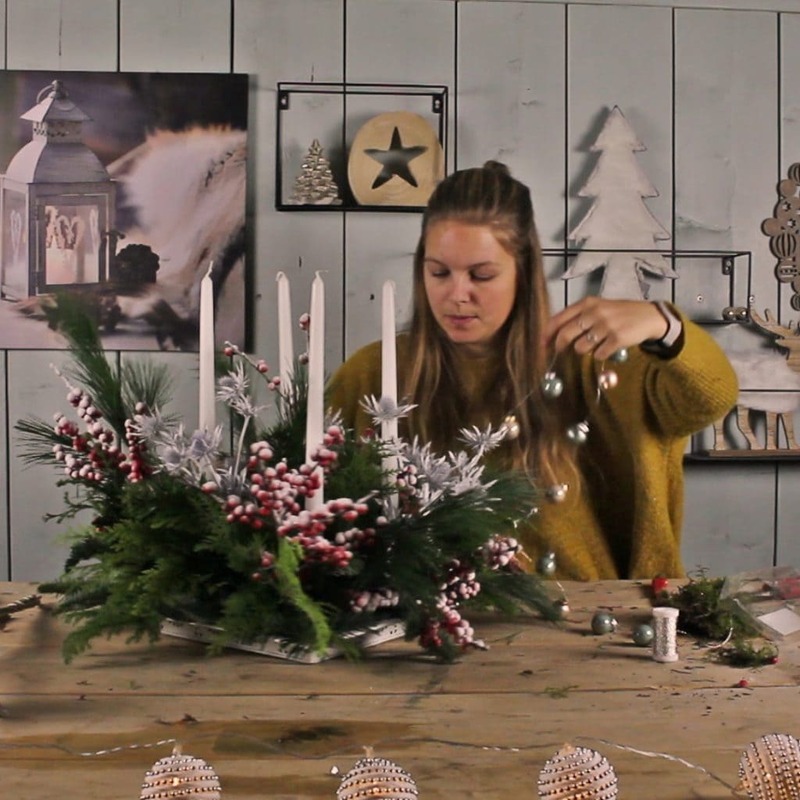 Green branches, wreaths and painted Pine cones are part of the range. Different types of greens are available, which are usable for bouquets, flower arrangements of specific Christmas floral designs. It’s Christmas, so go crazy with beautiful accessories! If it is allowed one moment of the year, then it is now. There are a lot of design options, depending on the purpose. 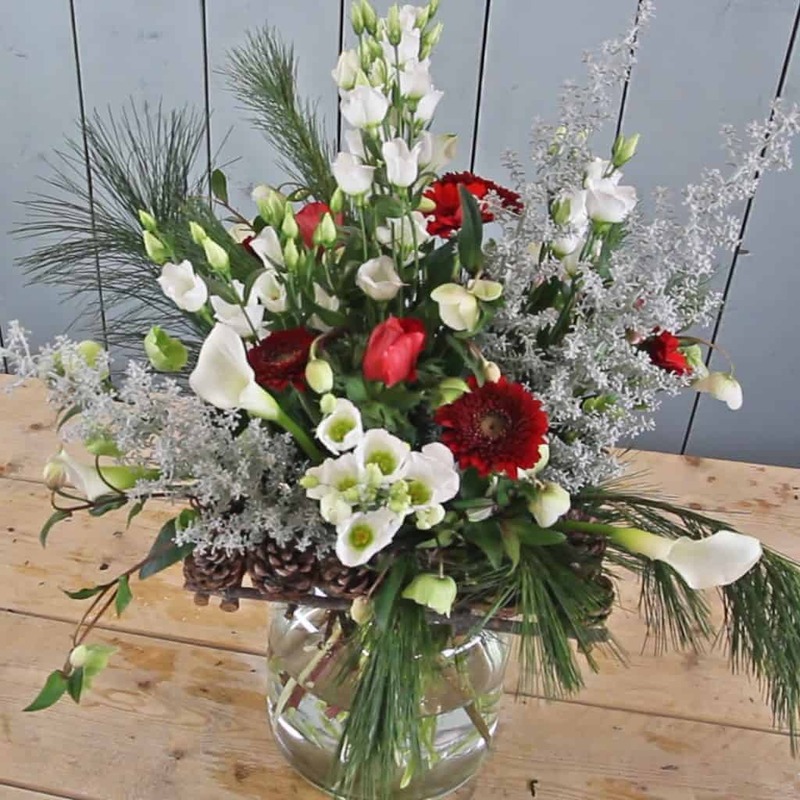 Surprisingly processed in a winter glamour wedding bouquet, with Pinus Strobus, Eryngium, Protea Brenda, Dianthus white, Banksia Dryandra Acacia, and Asparagus. Or go crazy, go winterly tropical: Gloriosa, Leucospermum, Heliconia, Anigozanthos, Ilex Blue Fantasy and Juniperus Wacho. Go for a classic look, with Pinus Strobus, white Tulips, and white Ranunculus. 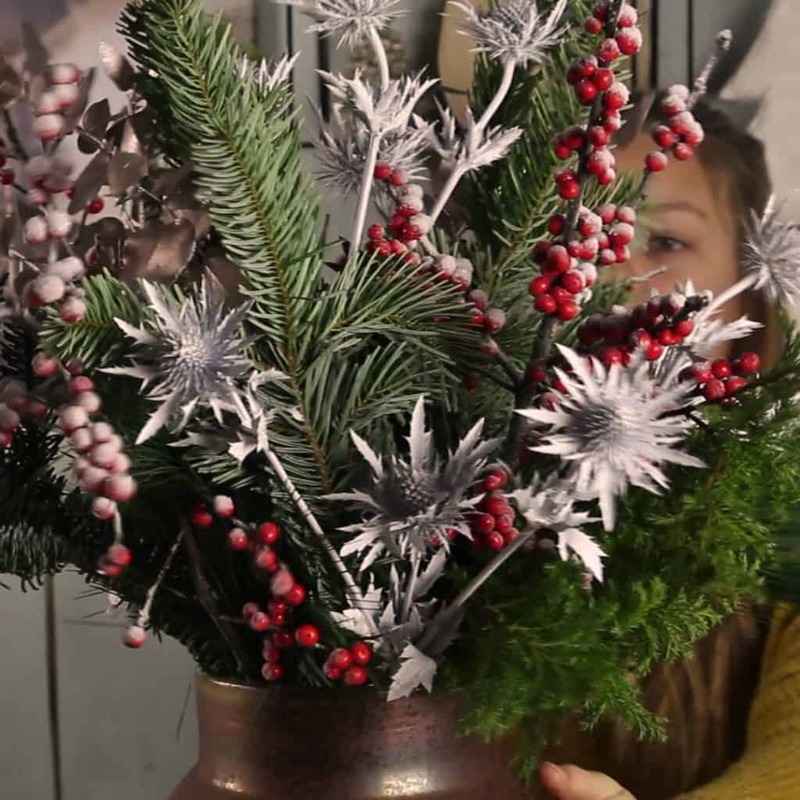 Make a beautiful Christmas bouquet, wreath or table pieces with Pinus as a base. Add some bright cones for the real Christmas experience. Check the green branches when you receive them on brown spots. To prevent brown spots, keep the branches dry in a cooler with high humidity. Cut the branches with a sharp knife when you are going to use them. Also the wreaths with pine you can best be stored cool. The pines cones don’t have to be stored cool; these are long-lasting.